Inman reported Nov. 3 that in his address to association executives, NAR CEO Bob Goldberg expressed little hope that the trade group would be able to solidify plans for an association-wide health care plan anytime soon. While federal insurance regulators recently changed rules regarding association health plans to make them a more realistic option for large trade groups like NAR, according to Goldberg, “not one insurer in the United States is willing to talk to NAR” about establishing such a plan because it would be too risky for the insurer. The same is true of other major associations like the Mortgage Bankers Association or the National Association of Home Builders. Since most Realtors operate as independent contractors, health insurance benefits are rare in the industry. Self-driving vehicles may be the most disruptive technology that seems just barely outside the realm of possibility right now. 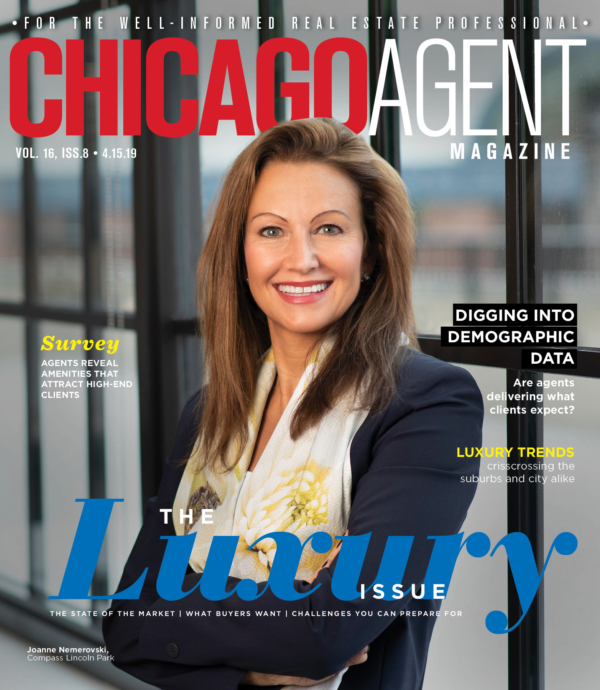 In one Nov. 4 session, industry experts including NAR Center for Realtor Technology director Chad Curry spoke about where this technology is headed and why it matters to agents. Curry explained that fewer young Americans now have driver’s licenses as more transit options beyond cars become widespread. That could exert significant influence on the design of major urban areas, not to mention the economy and the traditional way people work in a transportation-intensive occupation like real estate sales. NAR Treasurer Tom Riley told attendees of a Nov. 4 session that the association was postponing a proposed 2.5 percent increase in membership dues that would’ve been phased in starting next year. 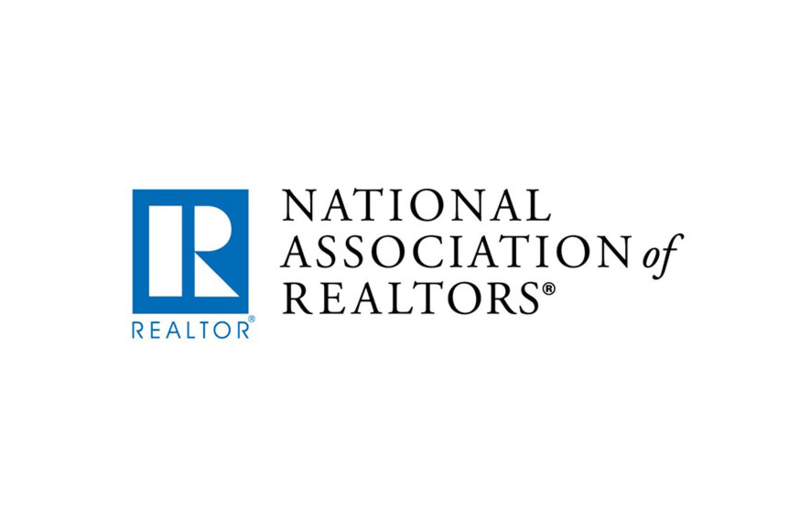 For now, dues will remain at their current level of $120 per year, along with an additional $35 fee for NAR’s advertising campaign that will end in 2019. Riley explained that the association wouldn’t need to increase fees yet thanks to growing membership — approximately 67,000 new members have joined in the last year. However, growing inflation and other economic factors may still necessitate a hike in the near future, which would be the first dues increase since 2012. A Nov. 4 presentation by the Counselors of Real Estate took a broader look at the issues they anticipate will drive the most significant change in the real estate industry over the next decade. As part of the discussion, members of CRE listed 10 issues split into two groups: the most immediate concerns in the national real estate market, and more long-term problems. State and local Realtor associations will now have access to a digital transactions platform from Docusign that will enable many steps of the home sales process to be moved online. The DocuSign “Go Digital” program was made available to NAR state and local chapter members starting Nov. 2 as part of the Realtor Benefits suite. “Go Digital includes access to the DocuSign service, the sending of 20 documents for free, and a series of training and onboarding resources that streamline the integration of DocuSign into the real estate process,” according to a press release from NAR and DocuSign.